Last week, a couple who was crossing a road in Friendswood was hit by a car and both were killed. The woman was 66 and her husband was 64. The couple was attempting to cross FM 528 in the 3500 block around 6:50 p.m. on a weekday. They were hit by a Honda Accord being driven by a 21 year old man. No charges were filed against the man. He remained at the scene and was cooperative in the investigation. The wife was pronounced dead at the scene and her husband was pronounced dead at a nearby hospital. FM 528 has become the city's most dangerous road for pedestrians, according to officials. Fatal pedestrian accidents occurred in 2011 and 2013, and two pedestrian fatalities occurred in 2015. All of the accidents happened at night. It's unclear what steps, if any, officials plan to take to help fix the problem. Unfortunately, although pedestrians have the right of way in traffic situations, thousands die in the U.S. every year after being struck by automobiles. Walking the busy streets of Houston can be dangerous when negligent drivers are behind the wheel. Many drivers are distracted by smart phones, other people in the vehicle, or other distractions and do not pay attention to their driving like they should. 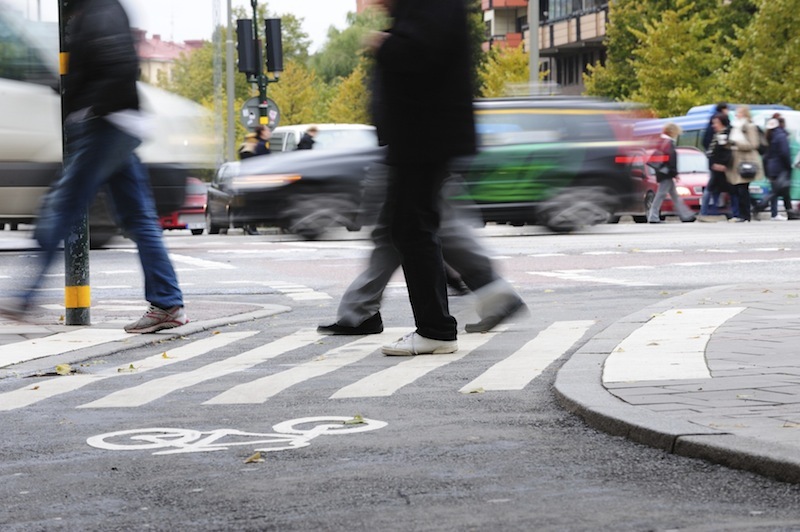 A pedestrian fatality can have a devastating impact on the victim's family. A personal injury attorney can help the family put their lives back together by obtaining compensation for the accident. If you or a loved one has been involved in a pedestrian accident in the Houston area, call the Houston pedestrian accident attorneys at Kennedy Hodges at 855-947-0707, or visit our Google Plus page to learn more about our firm.